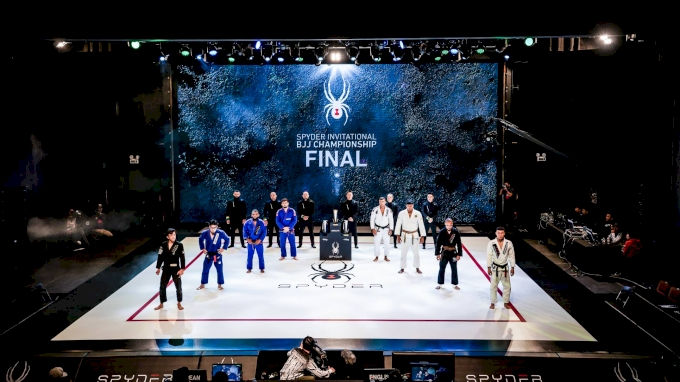 Gui Mendes of AOJ discusses the role of mental preparation and the declining importance of belt ranks in his review of Johnatha Alves perfect performance at the Spyder Invitational where he beat Paulo Miyao and Masahiro Iwasaki. You need to take your hat off for Paulo – it’s a hard situation to be a black belt world champion to take on an up-and-comer. You need to be very well prepared, both physically and mentally. Nowadays the color of the belt doesn’t really matter. You have professional athletes start training so young. I think the fact that Jonatha is a brown belt and that Paulo is a black belt world champion doesn’t really matter’. "I've trained with Paulo, I’ve competed against Paulo, and this loss doesn't change how great Paulo is – it showcases Johnatha's abilities. That’s what I’m proud of."